You may not realize it, but your garage door opener may need to be repaired. This piece of equipment is something you utilize almost everyday, as you come and go from your home. 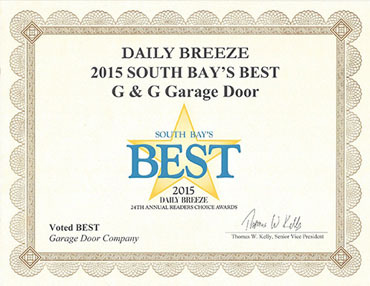 Regular service is necessary to ensure that your garage door is working efficiently. 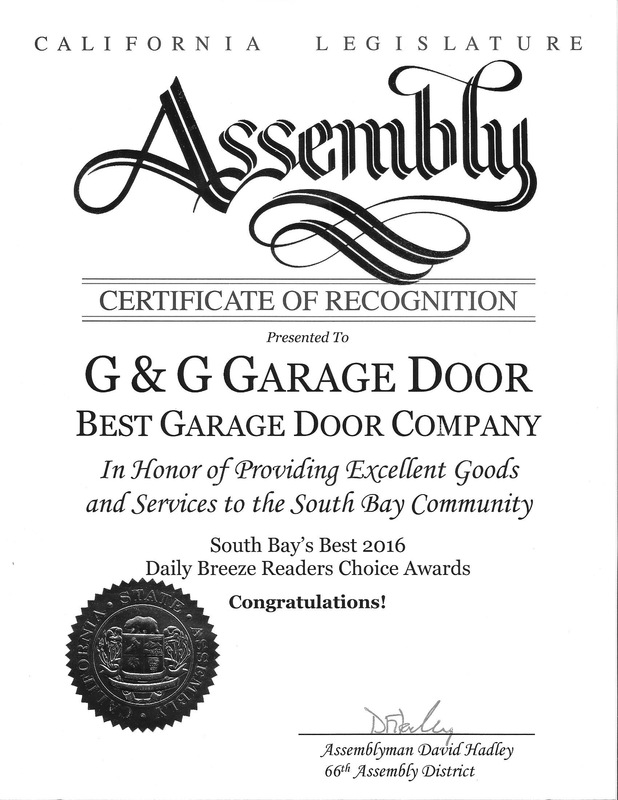 At G&G Garage Door, we are your Top Rated Local® garage door repair and maintenance company. By regularly maintaining your garage door, you can ensure that it runs efficiently and can last for a longer span of time. To ensure that your garage door opener is working properly let’s explore a few signs that should indicate to you that it’s time to repair your garage door opener. If your garage door opener is something you can hear from miles away, or as you approach your home, it may be time to get a new garage door opener. You don’t want to be that home in the neighborhood with a noisy garage door opener, but if you are, then it is time to get a new garage door opener. Older garage door openers are prone to be squeaky and loud, as the components of the opener are usually noisy chains and belt drives. Don’t just keep getting used to your noisy garage door everyday as it opens and closes, get a new garage door opener so you and your neighbors no longer have to suffer the consequences from a loud and noisy garage door opener. Tired of having to give your babysitter or family members separate garage door opener remote to get access inside your garage and home? If you are, then it may be time to get a new a garage door opener. Older garage door openers didn’t come with the feature of having an outside keypad, and resulted in the necessity of having to constantly share and handoff garage door opener remotes or keys to gain access into our home. By upgrading your garage door opener, you can install an outside keypad that comes with new garage door openers. These are mounted outside the garage, allowing anyone with the code to access entry into the garage without having to pass the torch of the garage door opener. 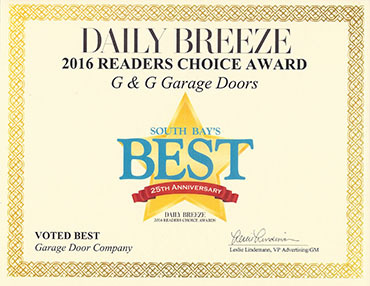 Do you own a garage door that is older than 20 years? Due to the implementation of a 1993 CPSC Rule for automatic residential garage door openers, it is required that a garage door opener must have a safety reversing mechanism. This may be something you’ve been pushing back for years, but is another sign that it is time to repair your garage door opener. Many garage door openers that are older have low security features, making them more prone to being accessed for home burglars. Older garage door openers could be stolen through radio frequency identifier devices, as most of the older models are based on a fixed cod. This made it easy for someone to hack the device and get the code necessary for entry. So if you find that you’re worrying about your home’s security, or that your garage has been prone to having burglars enter, then it may be time to upgrade your garage door opener. If you are tired of crossing your fingers every time you use your garage door opener to actually work, then you may need to stop relying on luck. 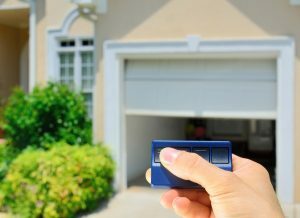 If your garage door opener is prone to constantly freezing or malfunctioning, then it may be time to get a new opener. The new garage door opener will allow you to come and go from your home with ease, without having to worry about it working or not. When it comes to changing your garage door opener, there are many signs that indicate that it may be time. Whether it’s a noisy nuisance, a security threat, prone to malfunctions, or it lacks a keypad or a reverse feature, then it’s time to change your garage door opener. 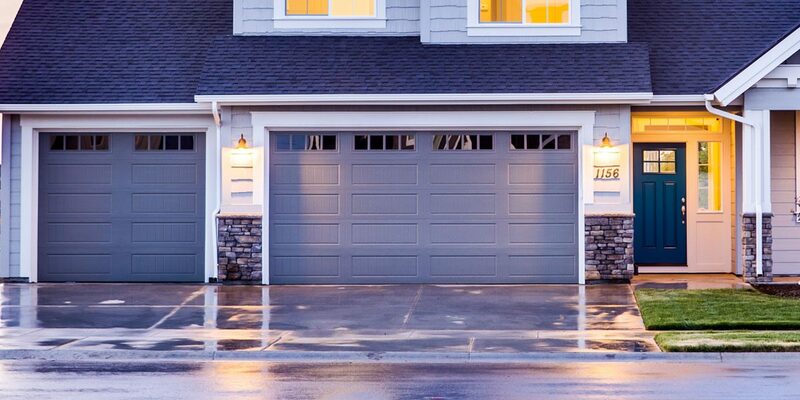 At G&G Garage Doors, we are your trusted source for garage door installation and maintenance, aiding in any and all of your garage door needs. Don’t keep pushing off upgrading your garage door opener. Contact G&G Garage Doors today.